Stephanie from The Enchanting Rose hosted a book exchange some weeks back, and I had the fun of participating. I received a couple of wonderful items from her mom, Debbie, who blogs at She Graces her Home in God's Beauty. I'm sure many of you have met this wonderful mother and daughter. Stephanie takes lovely photos and shares crafts and recipes she makes, and always leaves the most encouraging and sweet comments. Her mother's blog, fairly new and started after Stephanie encouraged her to, is full of wisdom for Christian women. If you have not met these two ladies yet, I encourage you to stop by their blogs for a glimpse of loveliness and graciousness. We had the opportunity of letting Stephanie know what types of books we like, and then she passed that info along to whoever got our name. I got Betty, who is interested in vintage books, so that was easy! Well, easy to find, but hard not to want to keep myself! 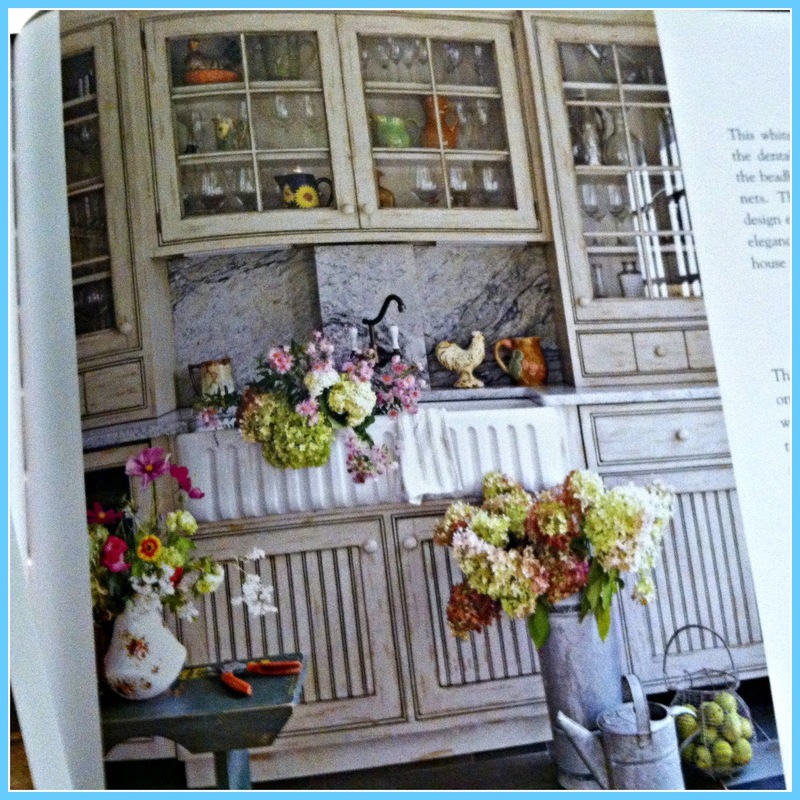 This book from Debbie is full of hours' worth of perusing for kitchen decorating ideas. I only got a quarter way through and already had a couple good ideas for my own kitchen. Debbie says this builders' supply magazine was in her father's collection. It is from the 50s, and the ads are the best part. All the women are wearing dresses and pearls and high heels. And have their nails done. And the ads for "modern" kitchen innovations are really interesting: counter-mounted blenders, and intercom systems. Thank you, Stephanie, for this fun exchange. Stephanie also hosts teacup exchanges. I'm hoping to get in on that fun, too. Because books and tea just go together. Be sure to visit her blog; maybe we'll end up exchanging teacups! I love that builders' supply magazine! What a neat opportunity to see all of those ideas of a different generation! Oh Deborah, your post is delightful and I have the biggest smile on my face right now. Thank you, my friend, for your kind words about my mother and me - you are a gem! I'm so glad you joined, Deborah! And I'm definitely looking forward to the tea cup exchange. Have a sweet weekend. Hugs to you! Deborah...you have me speechless with those fantastic photos! I stand amazed at you dear ladies with your photography. Thank you, for those kind words for my daughter myself,you are too sweet. It was a joy giving to you. Vintage magazines offer a fun glimpse into life in the past. I was browsing through some old Victorias the other day (supposedly cleaning up) and was fascinated by the camera and film ads! Hi Deborah, wow you received such a nice book and magazine for Stephanie's book exchange. I hope you have fun and enjoy reading them. Stephanie does such a great job at all of her exchanges. Enjoy the weekend. What a fun package you received! The vintage magazine is wonderful and what a special treat to tuck into your package. I think we all enjoyed participating in this swap and have gotten some good ideas from each other for future reads. Enjoy your books! I love how this exchange was fun for the givers and the receivers. :-) And I love how we all have such different tastes, but yet everyone now gets to read books that they love! 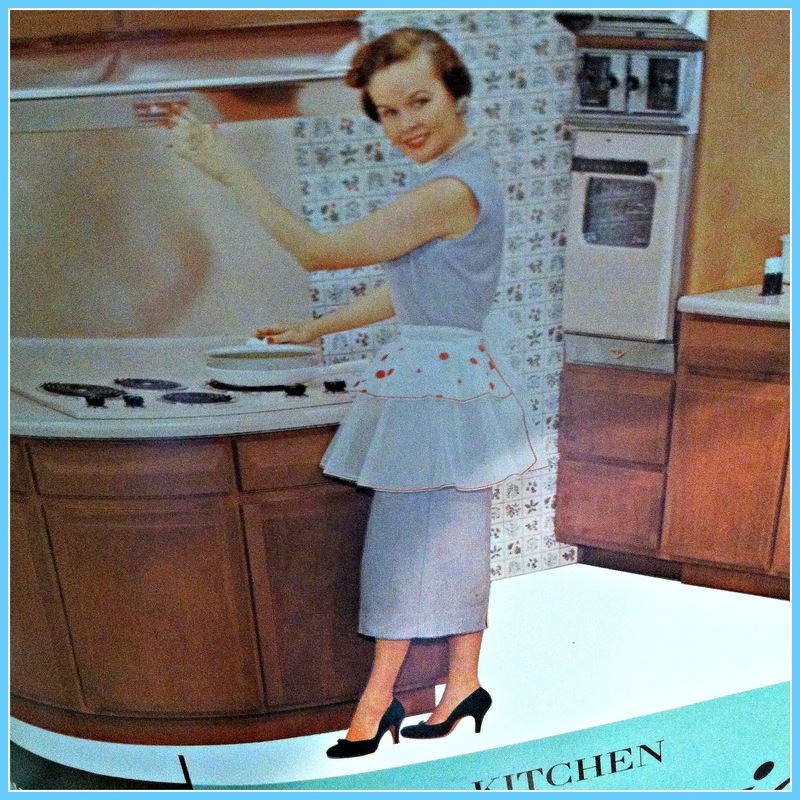 That worked out perfectly for you and especially that last photo of the lady in apron takes us back to the good old days. Not literally of course but for certain things like manners and respect; YES! Sending you hugs for a happy weekend. 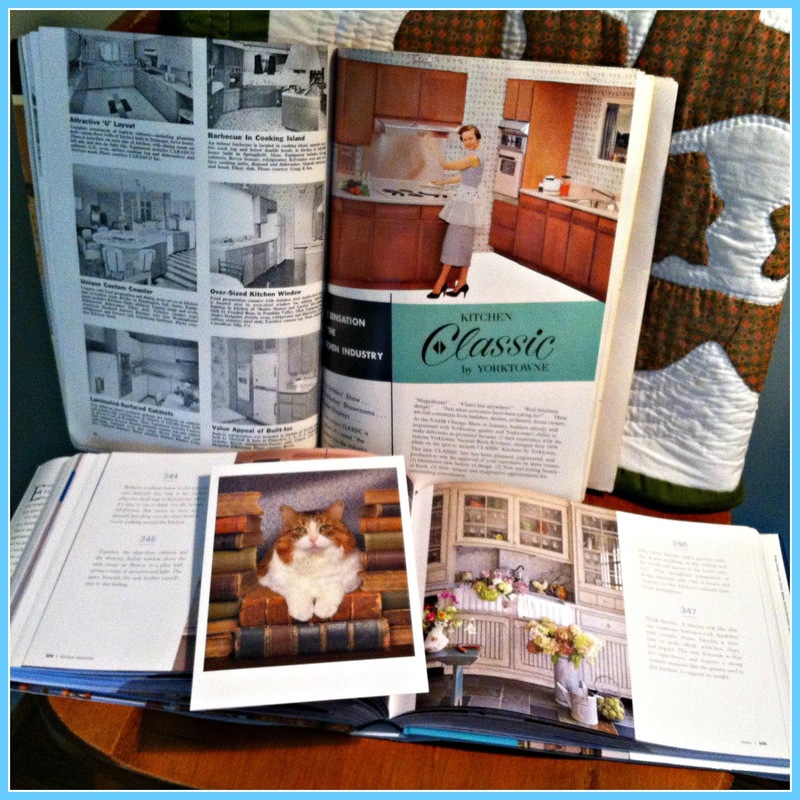 Oh how fun is that vintage catalog! I love those pictures of the housewives. One does have to wonder how they did it all in heels and pearls :) Great package. Enjoy your books! 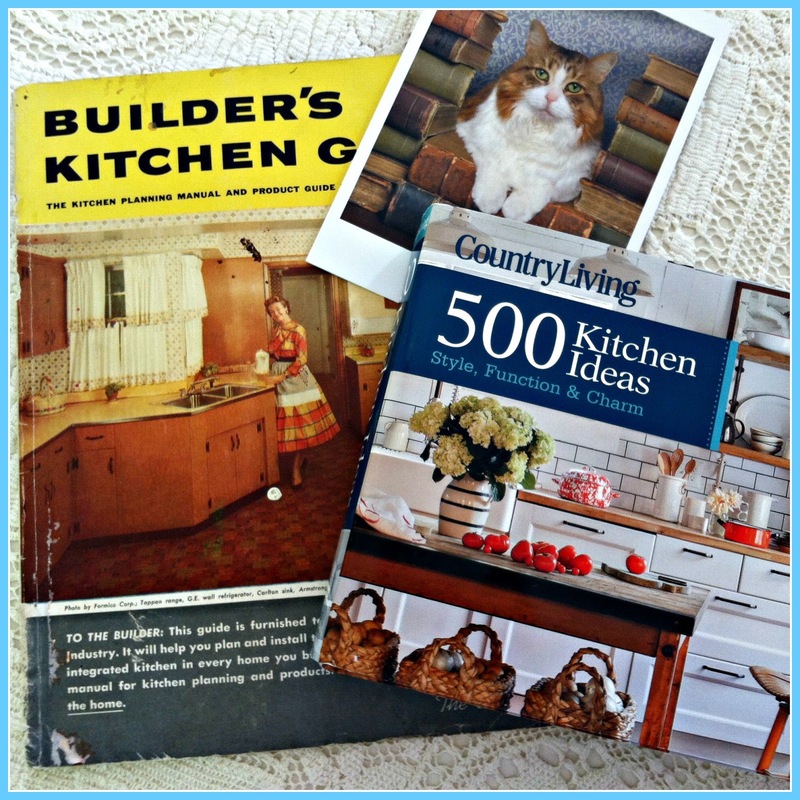 Exchanges are fun, I just did a magazine exchange with another blogger on our own. Hi Deborah, What a fun exchange hosted by sweet Stephanie. She and her mother Debbie are such lovely ladies and I feel so blessed to know them through the blogs. Their posts are always inspiring and give such a blessing by visiting. Both so very talented and gifted in their wisdom and creativity. Your books looks so fun and I love the vintage pics. You are going to have so much fun going over the kitchen designs too. Debbie sure treated you to some great reads. I could not do this exchange but I am hoping to participate in the teacup exchange. Great post and wonderful pics. Have a great rest of the weekend.